Use four place numbering (0000) for Chapter Number. Example: 0001 for Chapter 1. Bills will be HB and SB followed by a four digit number with no spaces. Examples are HB0001 and SB0075. If you need further assistance, call 615-741-2650 or email publications.information@tn.gov. 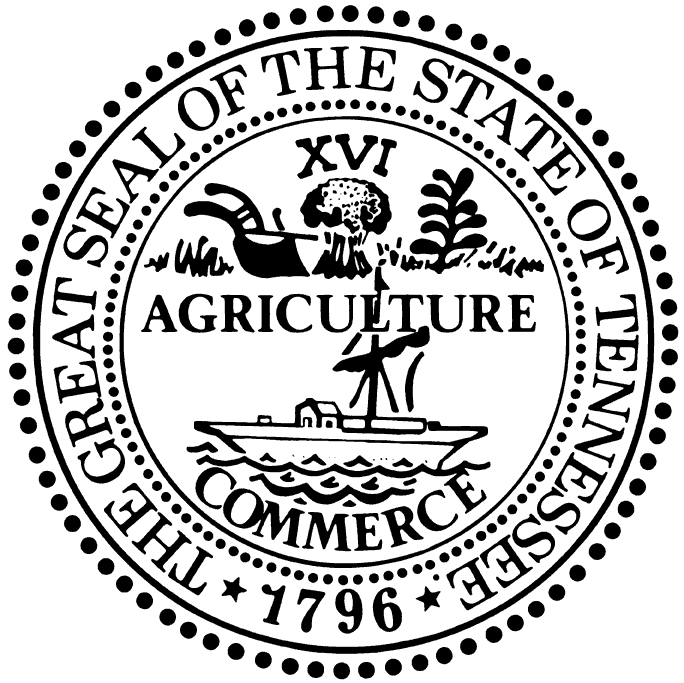 Note: TCA 8-3-202 requires local governments to notify the Secretary of State of action taken on a private act by December 1st of the year passed. If not notified, the act becomes null and void. TCA 8-3-202.